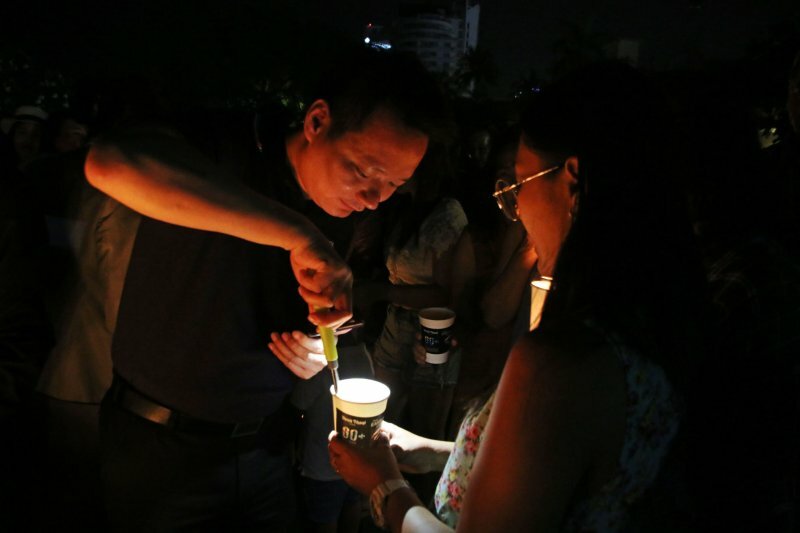 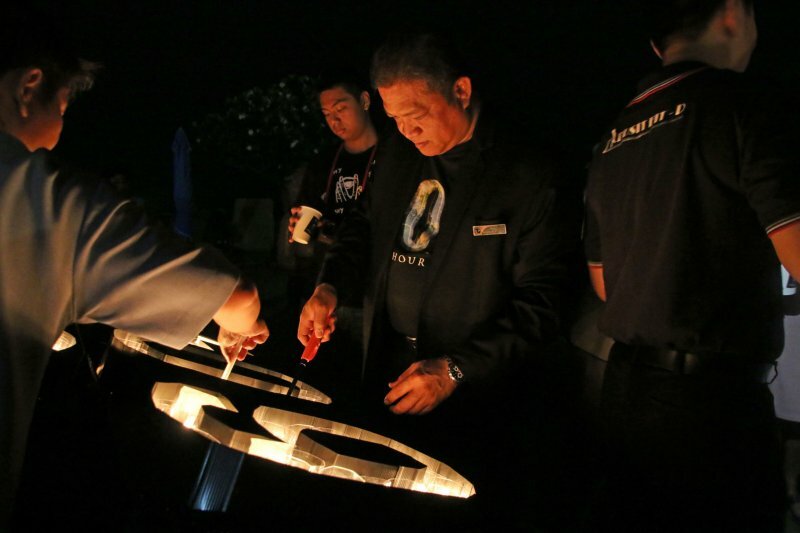 Pattaya, Chonburi – 30 March 2019 – The management and staff of Dusit Thani Pattaya, led by Mr Larry Choi, Executive Assistant Manager, and Mr Pin Krasand, Director of Catering, along with hotel guests, joined the global observance of Earth Hour 2019 on 30 March from 20:30 to 21:30. 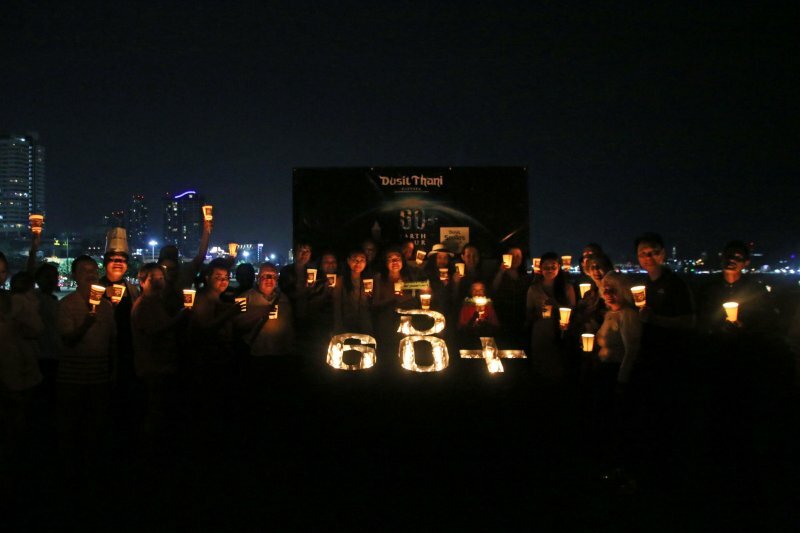 As part of ongoing environment-friendly initiatives of Dusit Thani Pattaya, the hotel switched off non-essential lights for an hour to participate in this worldwide event to raise awareness on Global Warming. 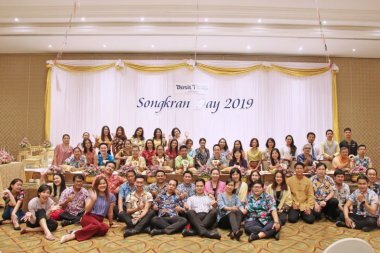 In line with the Earth Hour campaign this year, #Connect2Earth, the hotel’s Food and Beverage team also invited its guests to join the activity, Dining and Sharing ‘Save the Earth, Save the Smile’, in extending their donation to Dusit Smiles for Operation Smile Thailand to help paint a lifetime smile for children and young adults with facial deformities who are in need of surgery, whilst every donation of THB 100 for a candle to lid up during Earth Hour. 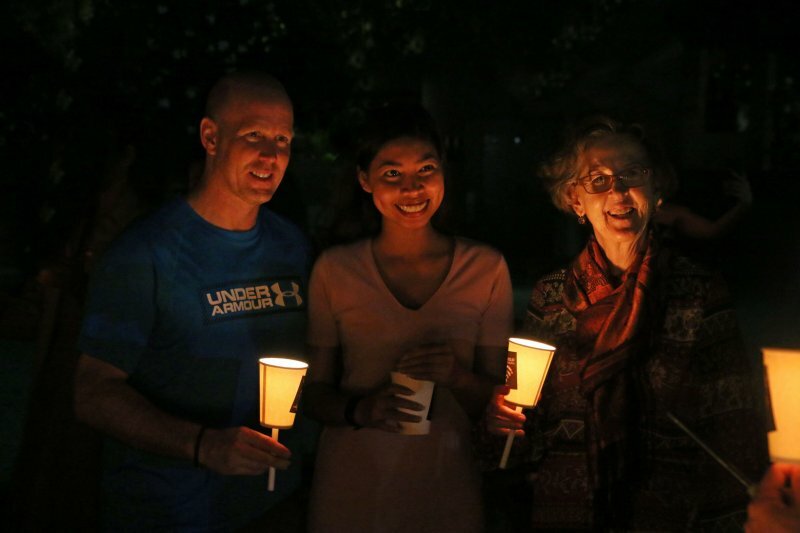 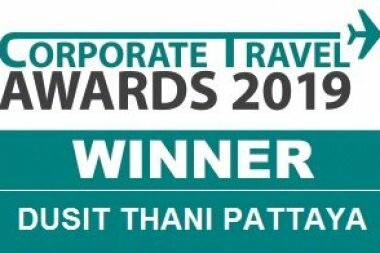 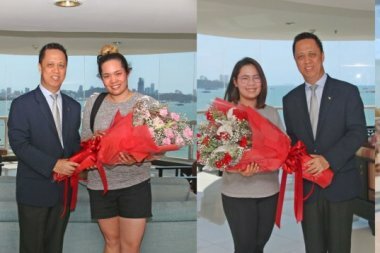 The campaign was a great success with many supporters joining the charity as well as observing Earth Hour together at the terrace of The Bay International Skewers Restaurant – Dusit Thani Pattaya (CSR) project.